Enjoy the superior hospitality of a family-owned and locally-operated Whistler vacation rental company. Blackcomb Peaks Accommodations will give you the personal, friendly, and professional service that our guests have come to enjoy over the years. 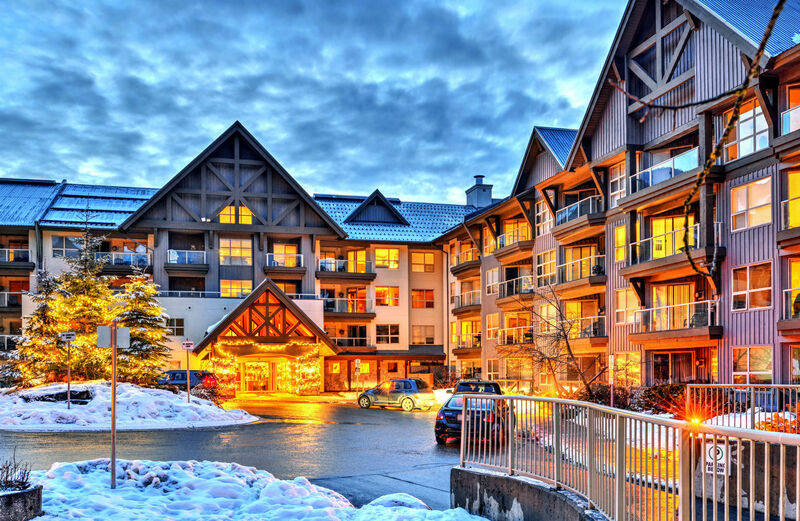 Located in the heart of Whistler, we offer over 70 accommodation choices, from ski-in ski-out condos at the base of Blackcomb to townhomes tucked away in the woods for ultimate privacy. Blackcomb Peaks Accommodations has the perfect Whistler lodging to fit any sized group. We professionally manage 1 to 4 bedroom properties in a variety of locations, including the popular Aspens Lodge, as well as Painted Cliff, Taluswood, Valhalla, and more. Our fully-equipped units have full kitchens and all the modern amenities including free high-speed internet access and digital cable television. Enjoy tremendous views while you kick back in a luxurious pool or hot-tub, and enjoy convenient ski access to Whistler Blackcomb. For your next holiday in Whistler, leave your lodging details to us. Blackcomb Peaks Accommodations - Whistler's Accommodation Leader! 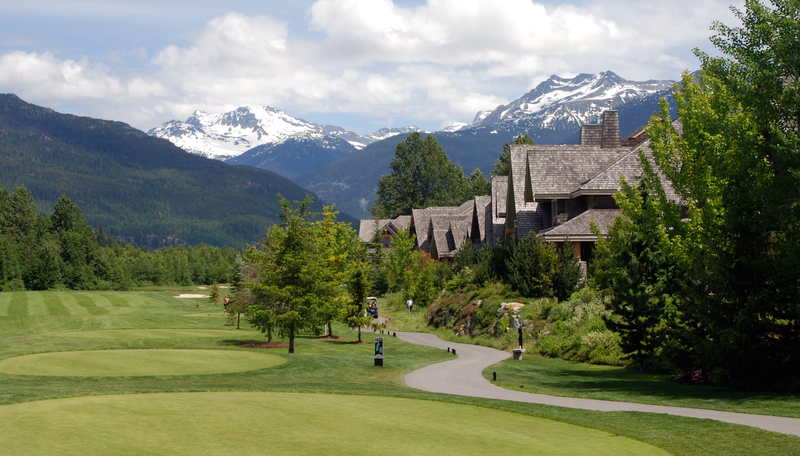 Celebrate spring with us & experience all that Whistler B.C. 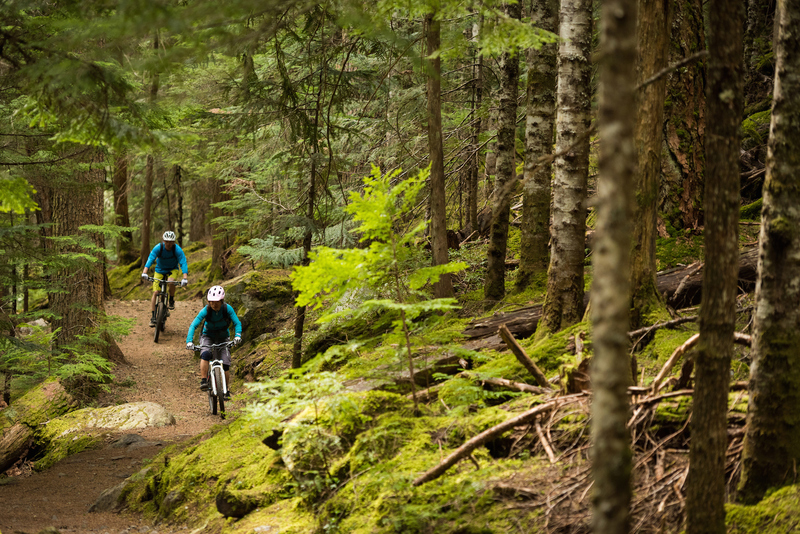 has to offer in this fifth annual Go Fest, Whistler’s Great Outdoor Festival, May 17 – 20, 2019. This is your chance to dine at some of the top restaurants in Whistler this spring for affordable prices & a limited time period. Don't miss out!